No need to think about which individual first aid items need to be refilled. we’ve done it for you. Packaged for individual use and to replenish first aid kits. 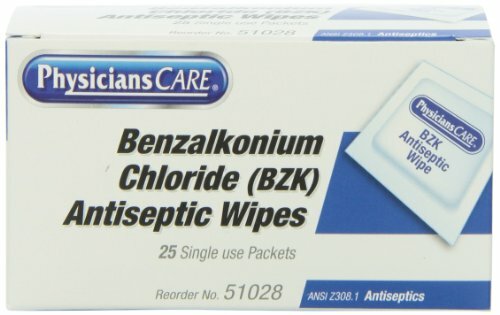 Contains Benzalkonium Chloride, a first aid antiseptic to help prevent infection in minor cuts, scrapes and burns.